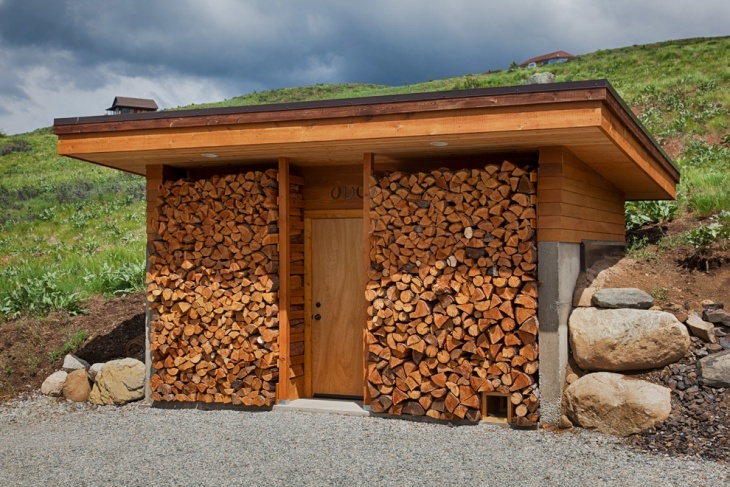 There are a myriad of outdoor storage ideas that can be useful if you want to store lumber, equipment and other things that you want accessible at any time. 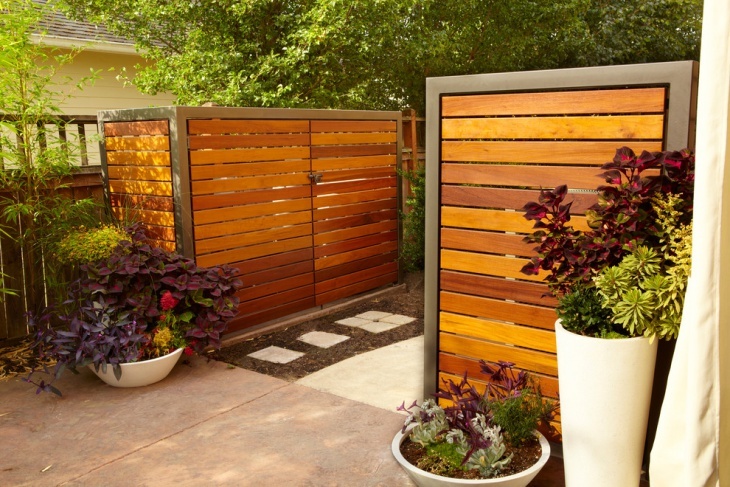 The list of outdoor storage idea is limitless if you like Do It Your Self (DIY) Projects. 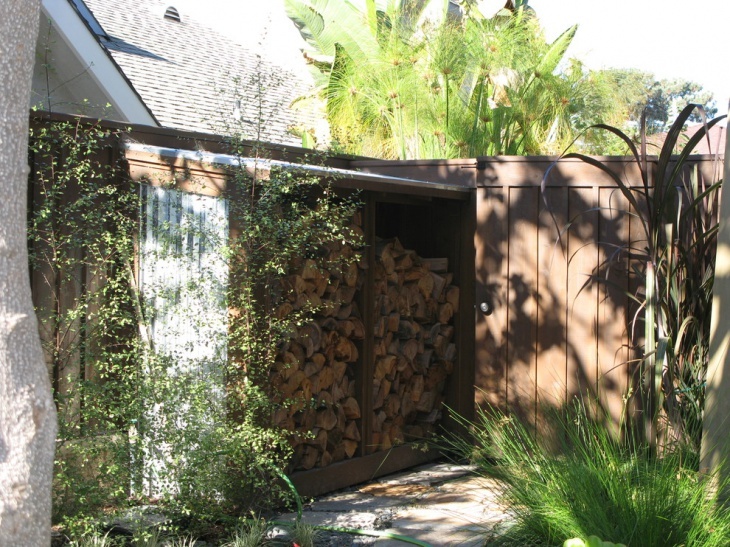 Outdoor storage sheds design ideas can include a compact storage unit with enough space to store firewood. 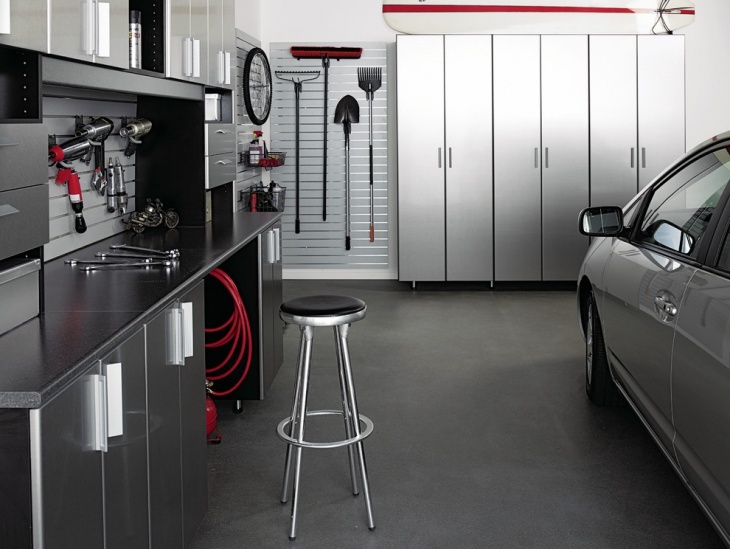 A door in the middle of 2 storage compartments is optional. 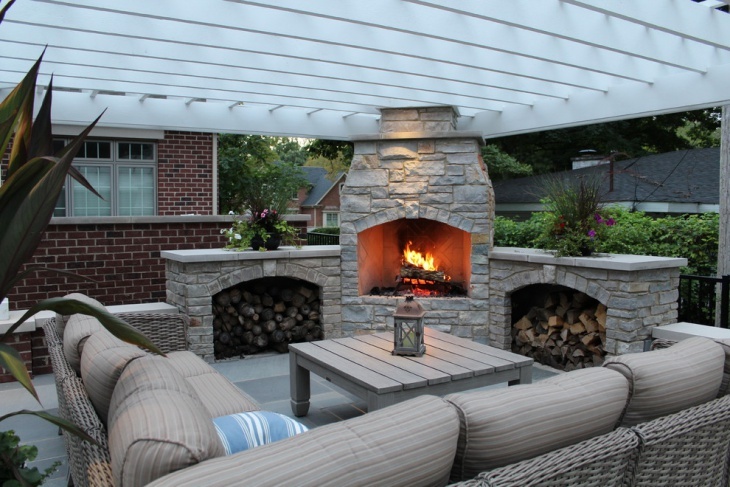 Continue reading to know which other designs and ideas are easy to implement and good to look at. 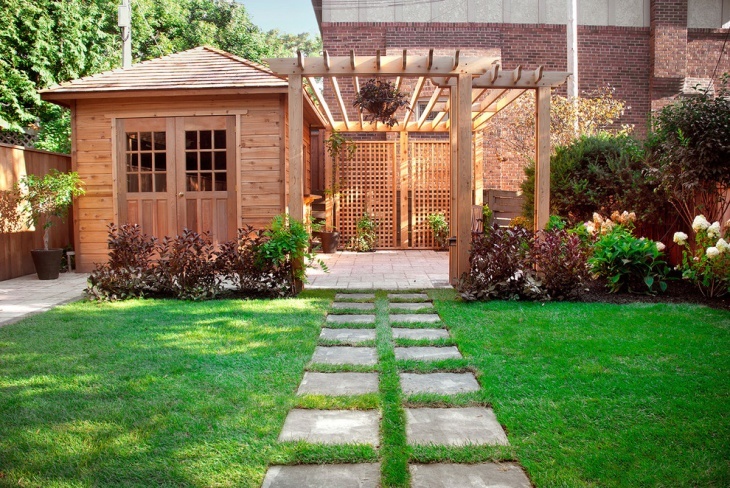 Garden storage shed ideas well designed and ventilated sheds that are both aesthetically pleasing and resourceful. 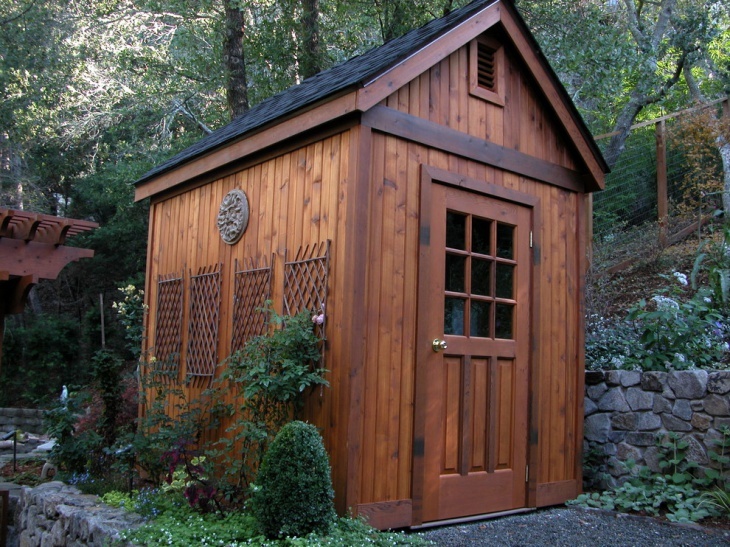 A garden shed with small windows looks good and helps with ventilation. 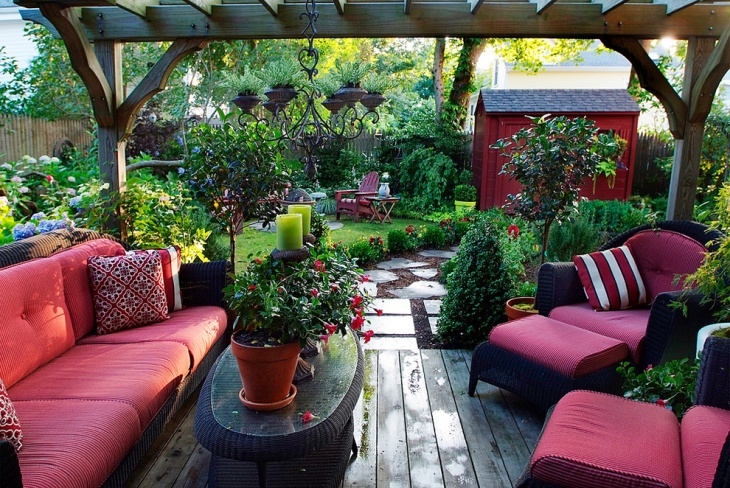 Decorating the exteriors of the shed with garden plants is recommended. 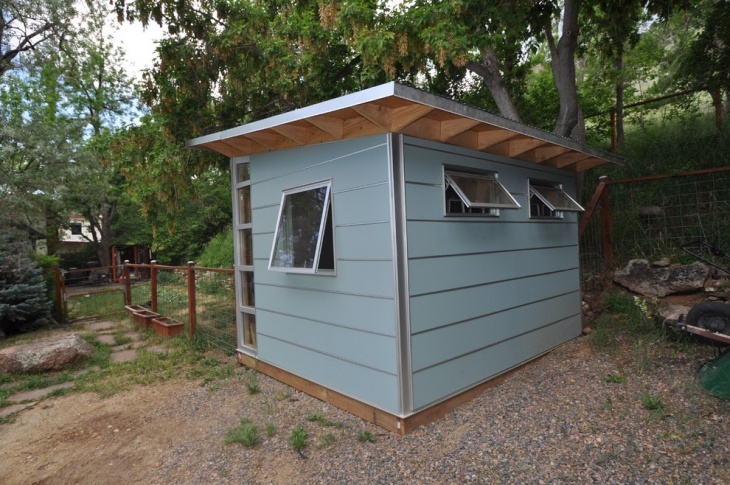 The benefit of using plastic sheds, is that they can be installed effortlessly with easy to find building materials. 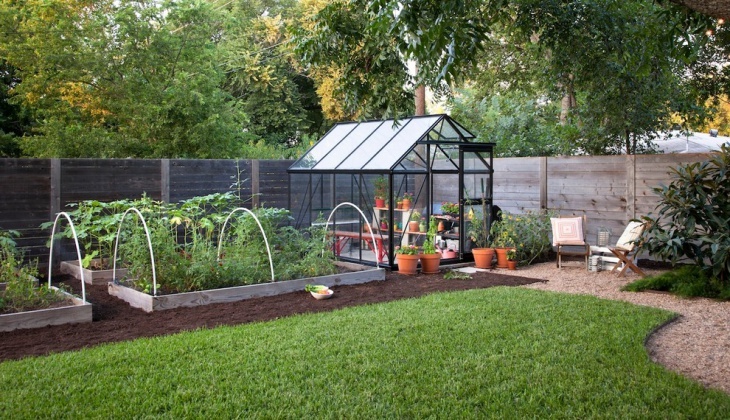 Plastic shed designs can be used to create beautiful and economical greenhouses for plants in a simple yet effective way. 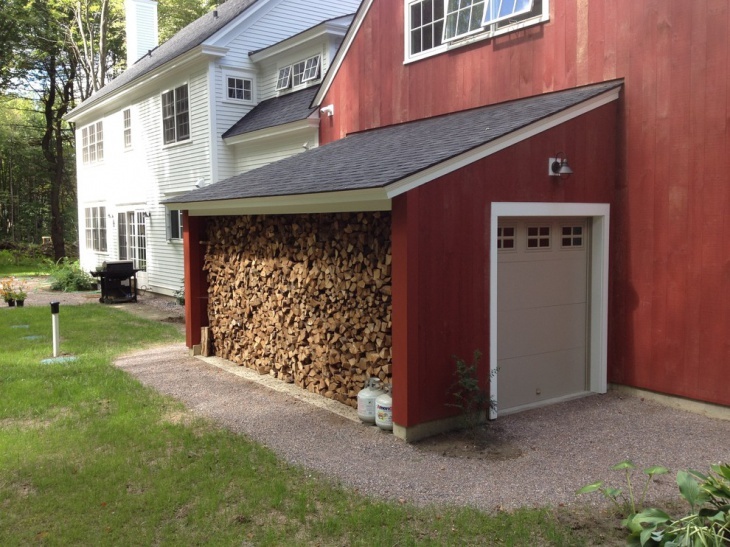 If you want to store firewood in an existing space, then try converting your garage into a walk in lumber yard! 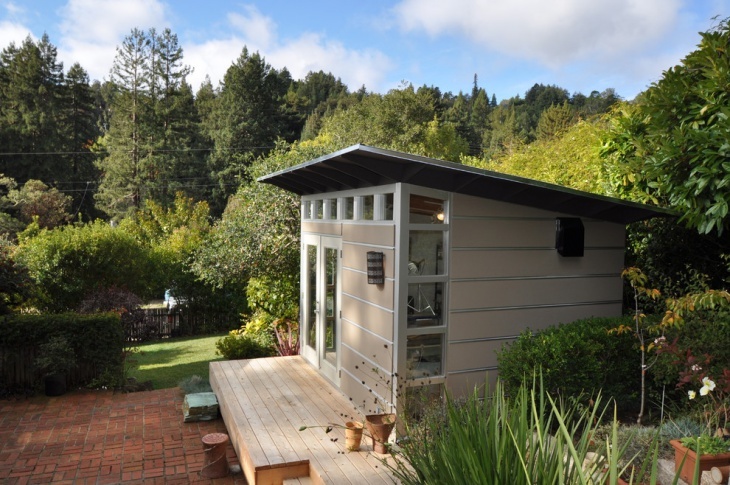 Such quick and simple wooden storage shed ideas can be implemented without building any additional structures in and around your house. 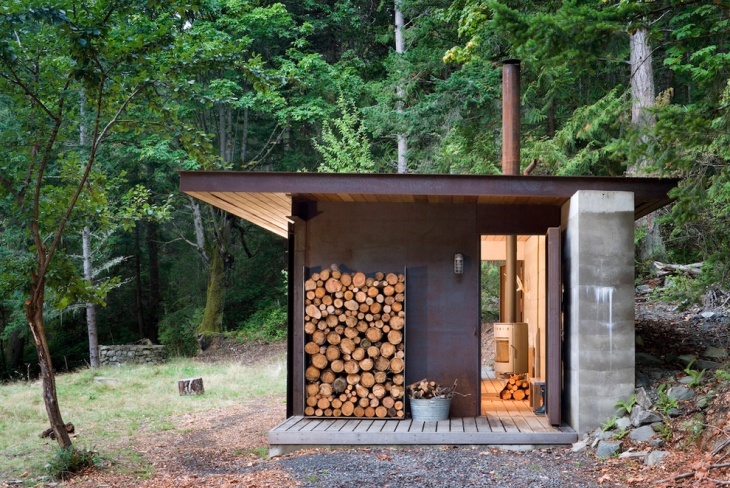 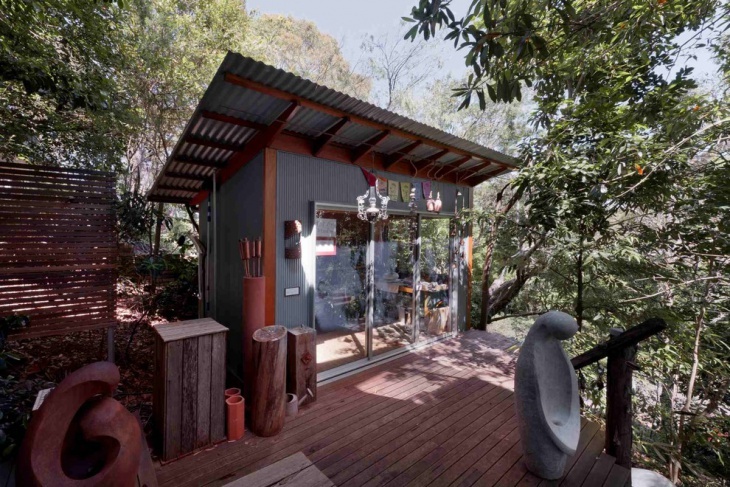 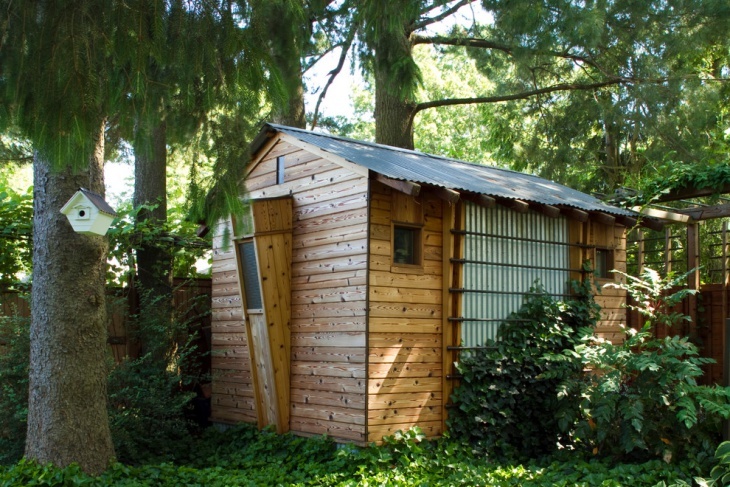 A shed that camouflages with the surroundings makes an excellent addition to any home’s backyard! 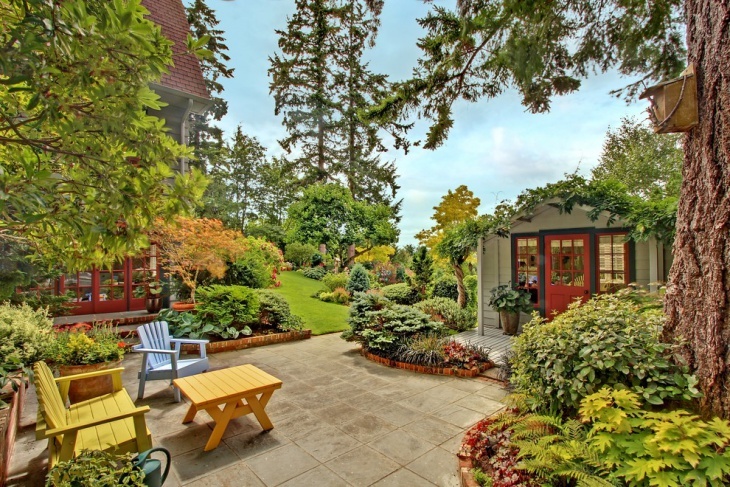 Using colors such as gray, green and brown can help you complete the natural look. 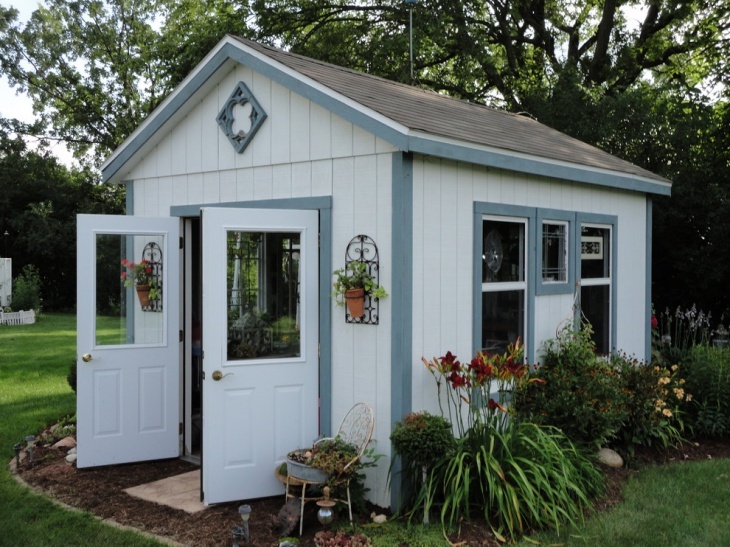 A small and compact unit in the backyard that is made of bricks and painted gray is an excellent shed idea. 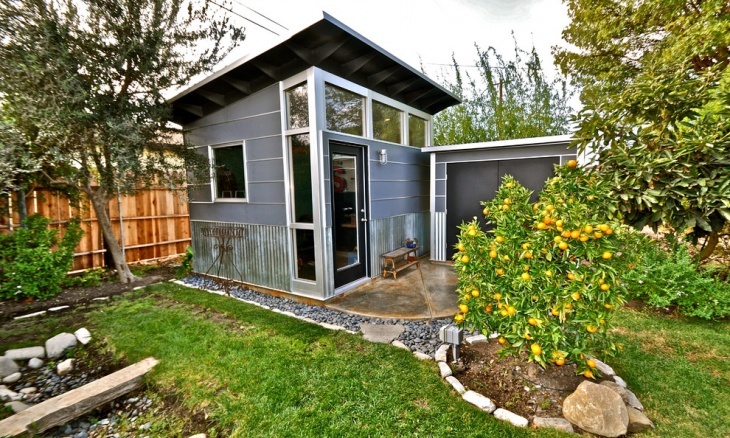 Using neutral colors such as gray for the exterior walls with standard colors such as brown for the door are the highlights of the small storage shed idea. 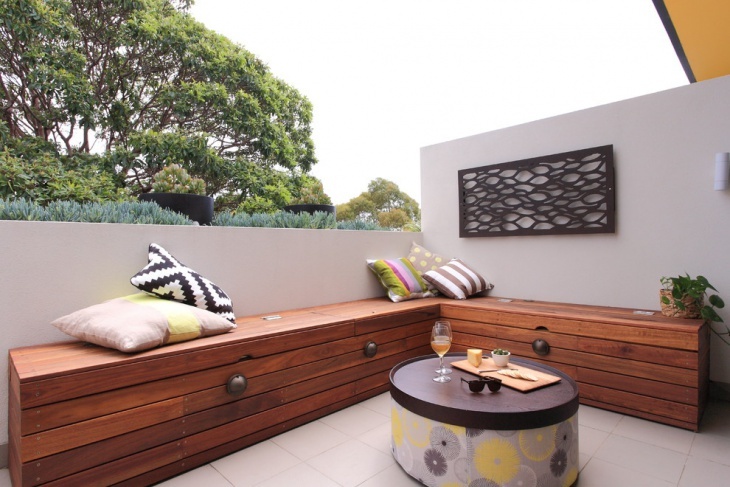 Such DIY units are ideal for those people who want to enhance the beauty of their gardens or backyards. 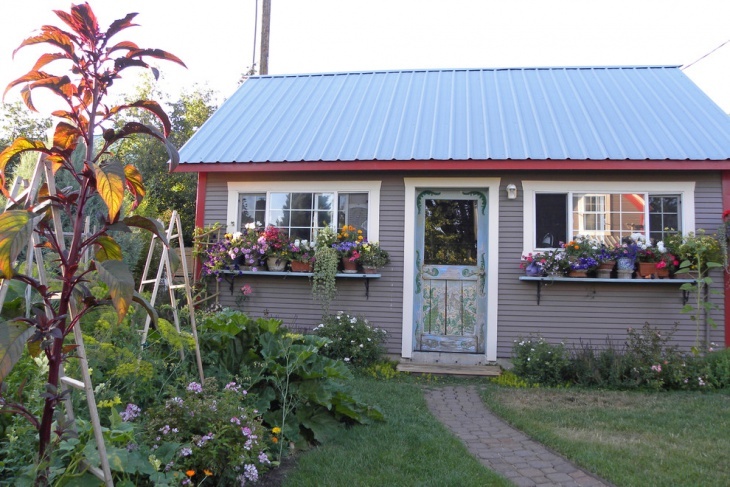 The exterior walls of the shed can have wall plants to improve the look of the shed. 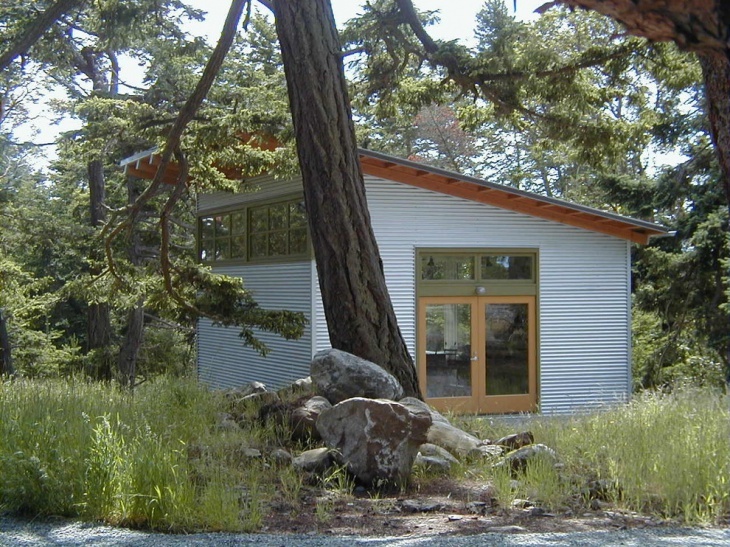 The shed’s walls can be painted with colors such as gray, white, blue and brown for the roof. 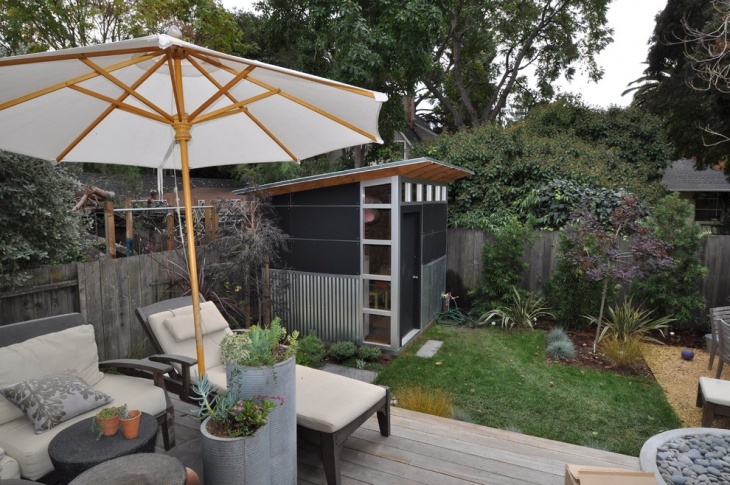 If you need maximum space for storage and you have a large backyard or garden then building a metal shed is the ultimate solution. 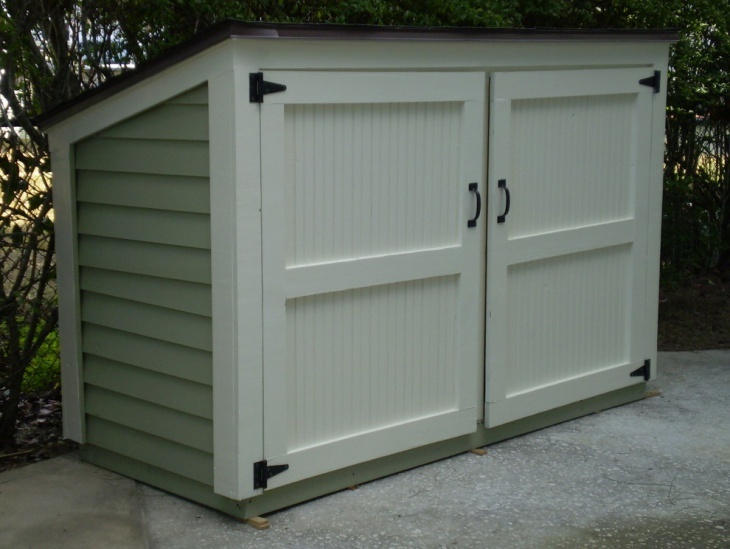 Choosing dark colors such as maroon for the exterior of the shed will ensure that you get a good looking storage unit that doesn’t highlight the dust on the metal shed. 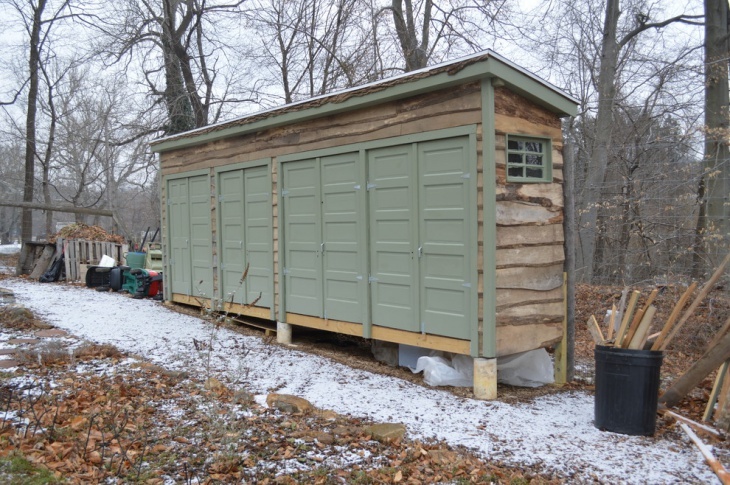 All of the outdoor storage ideas mentioned here are easy to build and effortless to maintain provided you use storage compartments inside the sheds to organize the inventory. 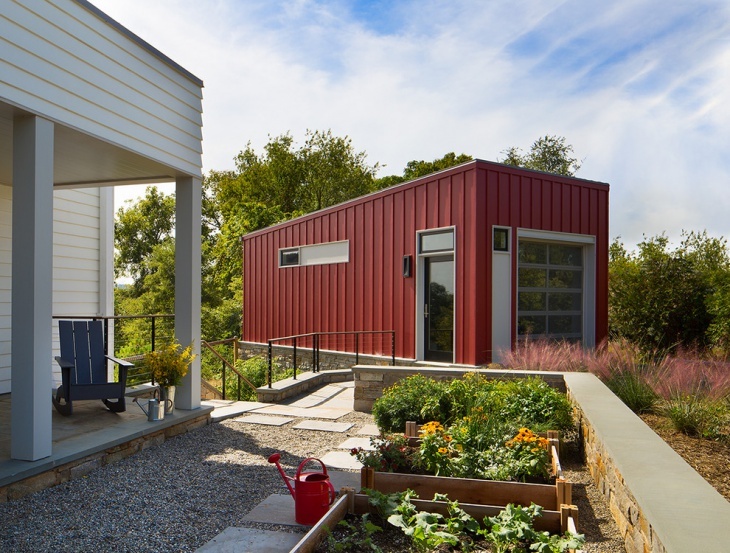 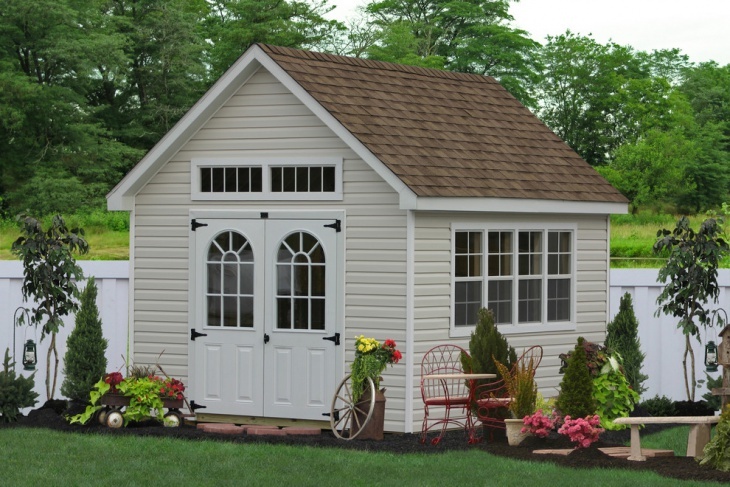 To ensure that your storage sheds are customized as per your choice, you can choose to use patterns, decals and even colors that depict your personality. 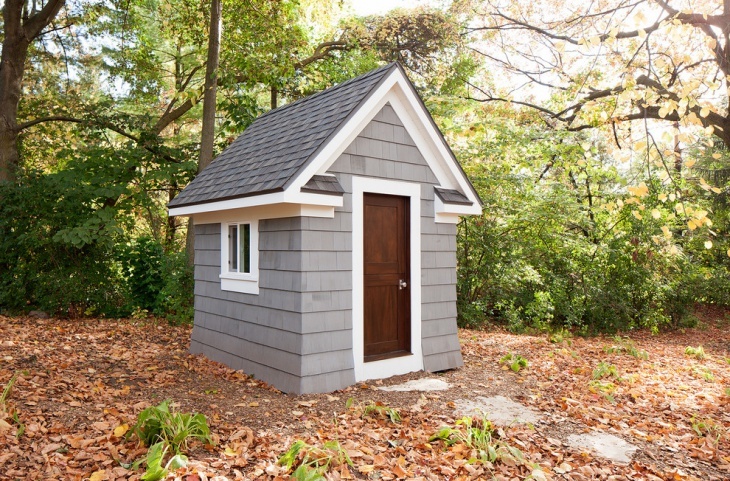 Although neutral colors are always ideal for garden sheds while darker colors are ideal for backyard sheds, you can play around with the color charts until you find the perfect color scheme to suit your shed construction needs.